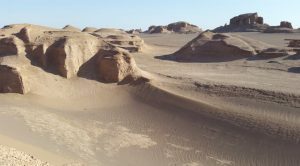 Qazvin, the city build in Sassanid era, has attractins like Chehel Sotoon palace, Ovan lake, and water reservoirs that attracts many guest from all over the world. visitors of this historical city may like to stay in a traditional Qazvin hotel like Behroozi hotel, or a modern one like Mar Mar Hotel. 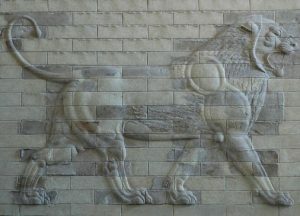 Some of Qazvin hotels are listed here. 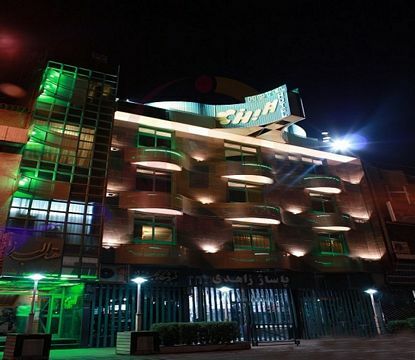 Mar Mar is an international hotel in the city center of Qazvin. This Hotel is approximate to the shopping centers and Cantor Church. 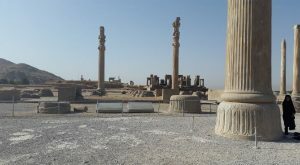 It’s in about 20 minutes driving distance to attractions like Saadolsaltane historical complex, Bāghestān, Jame Mosque of Qazvin and Qazvin Museum. The building of this hotel is a mixture of traditional and modern architecture. 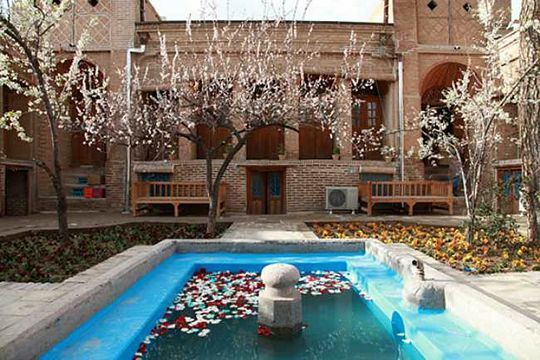 Behroozi is the first traditional hotel boutique in the Qazvin. This Hotel is a 200 years old house (Belonging to Qajar era) that has been turned into a hotel in 2015. 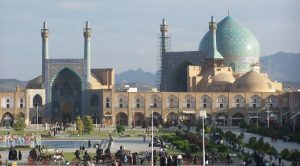 The Ancient Jāmeh Mosque of Qazvīn’, Masjed Al-nabi (Soltani Mosque), Sanjideh Mosqu, Peighambarieh Shrine, Sardar School are tourist attractions around this hotel. 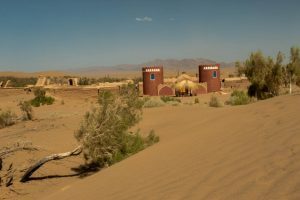 The Buliding of this hotel includes basement and ground floor and traditional bath house, traditional kitchen serving traditional cuisines are some of its unique features. 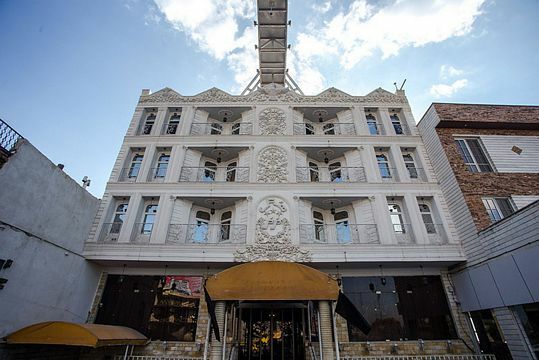 Behroozi hotel been registered in the index of Iran national monuments. 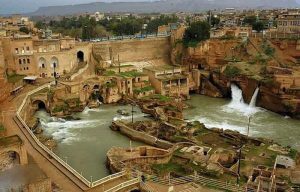 Iranian hotel is in the good weathered Haft Sangan town and 8 km far from Qazvin. 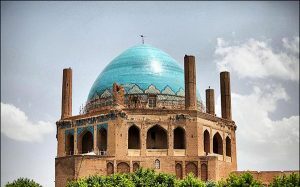 It’s about a quarter driving distance from this hotel to attractions like Vazir Caravansary, Jame Mosque of Qazvin, Sardar Abanbar and Qazvin Museum. 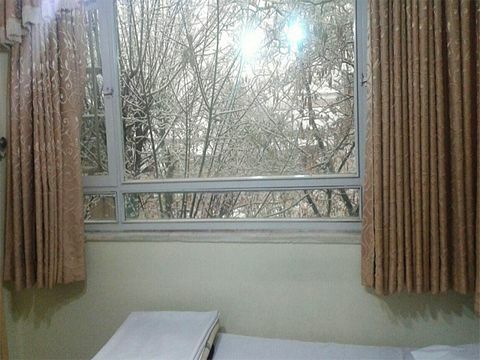 Alborz Hotel is located in the city center of Qazvin. This Hotel is in walking distance to the Cantor Church, Qazvin Museum, Masjed Al-nabi (Soltani Mosque), Kolah Farangi mansion, Jame Mosque, Chel Sotoon, and traditional bazaar of Qazvin. 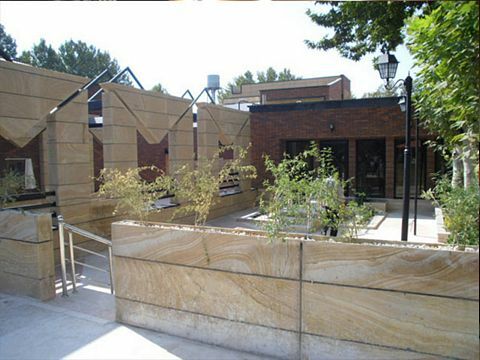 Alborz Hotel has experienced hosting for about 30 years. 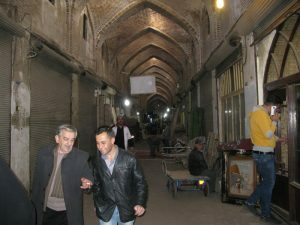 Iran Hotel is located in the city center of Qazvin. This Hotel is in walking distance to the Cantor Church, Qazvin Museum, Masjed Al-nabi (Soltani Mosque), Jame Mosque Chel Sotoon and traditional bazaar of Qazvin. 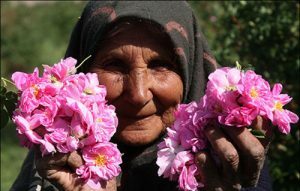 Alborz Hotel has experienced hosting for about 30 years.